Out Now is the brand new single, "Fill This Room" by American Gospel Artists, Tolu & Krystell, delivered in English and Spanish. 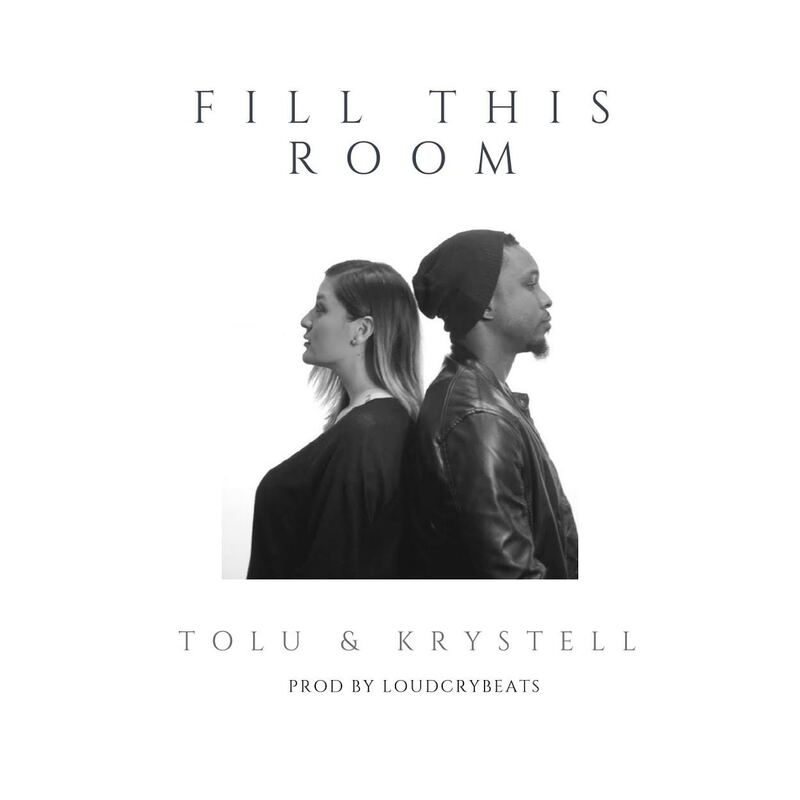 Fill This Room is an answer to a prayer both Tolu and Krystell have been praying for a month now and it's truly a Worshipper's Anthem. The Lord planted a seed in her heart and she was lead to begin “Authentic You Testimonies Worldwide” - Empowering and encouraging women worldwide to boldly step out from shame into freedom and reach their full potential. Born in Mexico, Krystell was formerly a model, video beauty/vixen for mainstream organisations and Today she is a model for Women Christian clothing lines, glorifying the Lord through modesty, saying "God has turned the mess of my past as a model into a message". WATCH, LISTEN, DOWNLOAD-"FILL THIS ROOM"